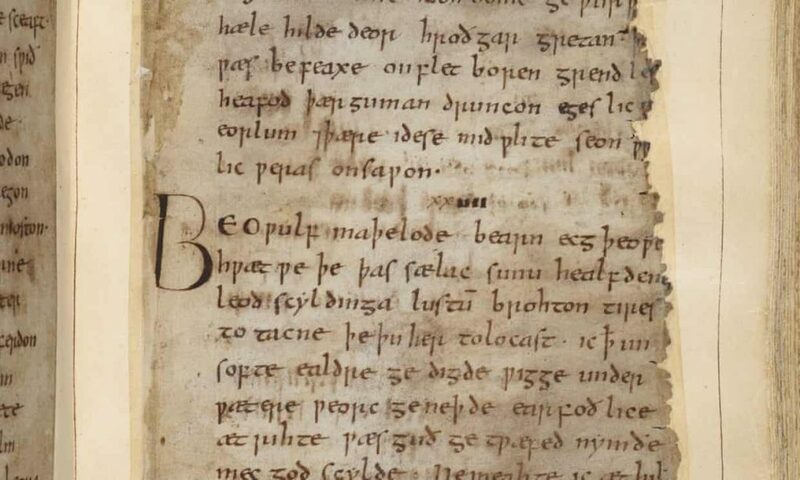 Today in our poetry news roundup we look at the study into the author of Beowulf. We also have an article about the 2020 European Poet of Freedom Award. For years the epic poem Beowulf has been the subject of much debate with experts arguing whether it is the work of a single poet or multiple writers. Now research suggests that it is, in fact, the work of one single person and not two poems which have been “stitched” together. Beowulf is arguably one of the most famous works in Old English that exists. It tells the tale of a hero who battles with and defeats Grendel, the monster and his mother in order to rescue the Danes. The hero then returns to his homeland only to die later in a battle with a dragon. The debate over the poem has been long running with several people -including JRR Tolkien the author of Lord of the Rings, who was a scholar, arguing that it was the work of just one single person, while his fellow academics suggested more than one writer had been involved. The debate, which had been quiet for some years, recently resurfaced and the suggestion was that the battle with Grendel was the work of one writer, while the battle with the dragon was added later by someone else. Researchers from China and the US has been studying the poem, they split it into two parts, in accordance with the most commonly suggested point that has been argued over before and analysed the text in great detail. Themes, style and word use have all been studied before, but this latest study explores smaller features of the poem and the pattern they were used in – things like pauses and rhythm. This computer-based analysis has revealed several striking similarities in the way these features appear in both parts of the poem. While this isn’t conclusive proof, it certainly points to Beowulf being the work of just one poet. They used the same technique to analyse Genesis, another Old English epic which is believed to be written by more than one person and the analysis indicated this was correct. The main mystery that remains is the identity of the author of Beowulf. From the language, it has been concluded that they probably lived in the first half of the eighth century and that there is a good chance they spoke the Mercian dialect. As well as being a poet Ratiani is also a translator who has published several collections of poetry. 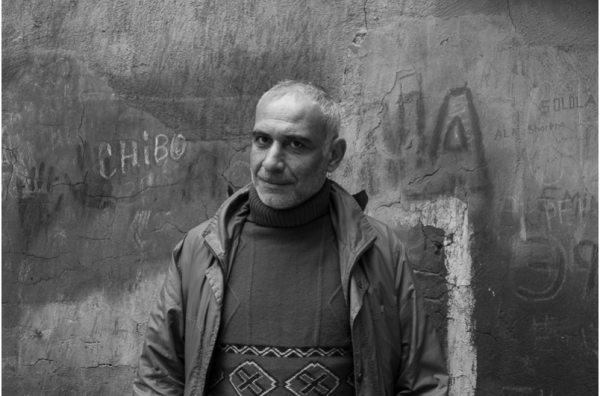 Through these translations, he has been responsible for bringing the works of such poets as Ezra Pound, TS Eliot and Robert Frost to the Georgian audience. Ratiani was detained in 2017 as part of a police control. He was arrested, and it was claimed he was drunk. A case was bought against him, and he was eventually fined. He has since left Georgia.